Keen readers of the site will know that we're always on the lookout for ways to make vintage hardware look as good as possible on modern-day TV sets. 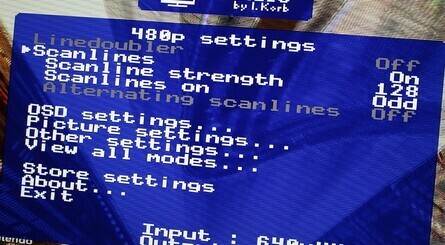 Years ago, we dabbled in the world of scanline generators such as the SLG3000, and more recently we sang the praises of the OSSC, a device which upscales the standard definition signal from your dusty retro console and turns it into an image so crisp and sharp you'd swear it was PC-based emulation. 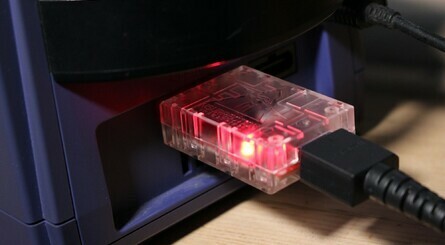 We've also committed quite a few hours to investigating the growing range of GameCube HDMI adapters based on the open-source GCVideo platform – created by Ingo Korb – and all of which use the console's oft-overlooked digital AV port, which offered digital video years before it came as standard on the PlayStation 3. So far, we've covered the GC Video Plug 'n Play 3.0, EON GDHD and EON GCHD Mk-II, all of which were quite pricey, despite doing pretty much the same thing. We're back with yet another review, which begs the question: what's so special about this new adapter that makes it worth a look when there are so many other options on the market already? The answer to that is simple: price. 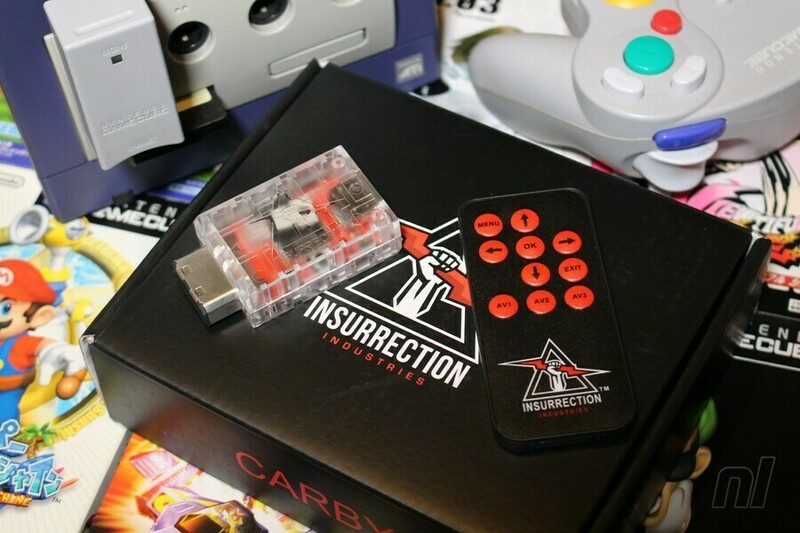 Created by Insurrection Industries, the Carby is, for all intents and purposes, a close match to the other HDMI adapters available for the GameCube. However, it costs just £75, compared to the £120 the EON GCHD Mk-II retails for. 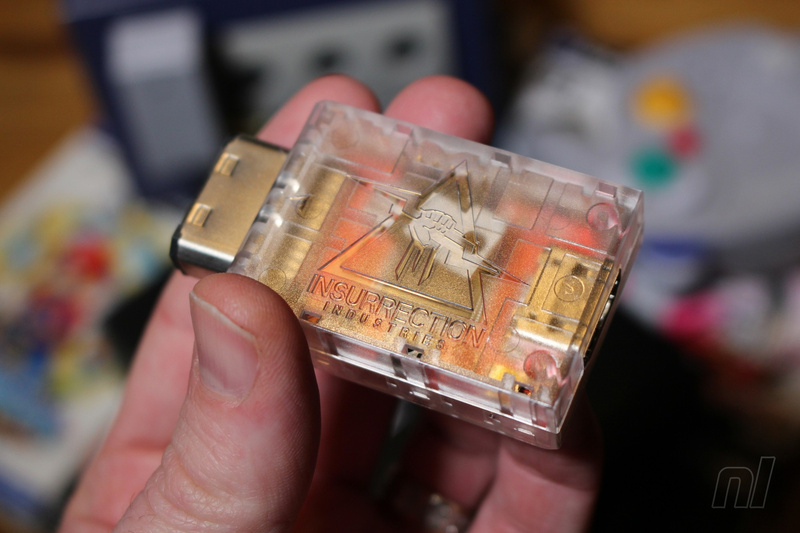 Heck, an internal HDMI mod fitted by a professional will cost you at least that amount, if not more – and the Carby doesn't require you to pull your treasured console apart. 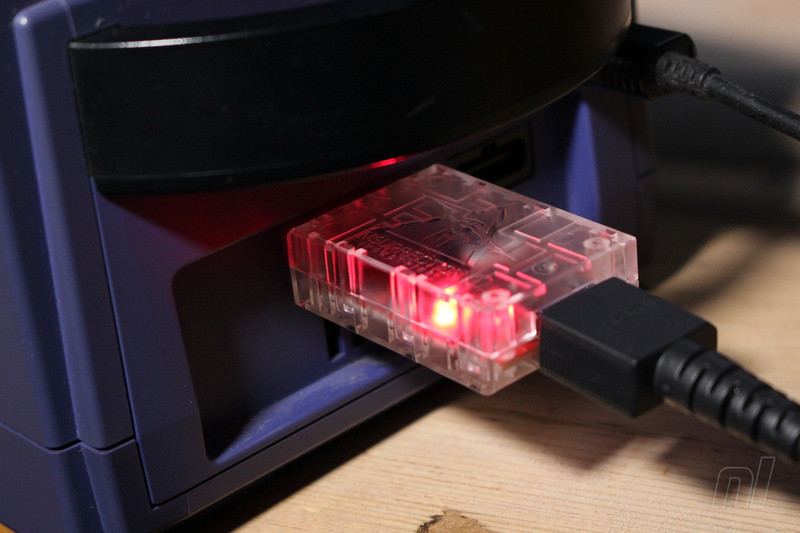 While the GCHD Mk-II comes with a range of extra features which make it arguably the most comprehensive option available right now, for most people the Carby will be perfectly fine – and it actually has some significant advantages over its rival. For starters, it comes bundled with a HDMI cable, while the GCHD Mk-II does not. 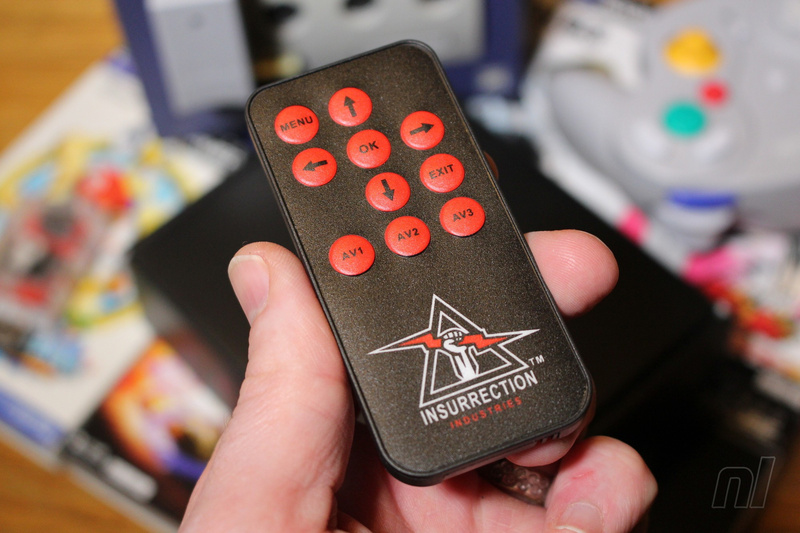 It also ships with a remote control that allows you to access the OSD menu, which is required to change settings and tinker with the various options offered by the open-source GCVideo project (on the GCHD, you need to press a series of buttons on the controller to access this same interface). 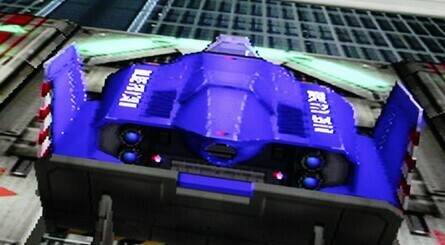 On the downside, the Carby only slots into the GameCube's digital AV port, whereas both the GCHD Mk-I and Mk-II use a second plug – which fits inside the standard AV port – for added stability; the HDMI lead also plugs into the side of EON's adapters, which means it's easier to place your GameCube into your crowded entertainment unit beneath your TV. With the Carby (and the GC Video Plug 'n Play 3.0), you have to account for the adapter and the fact that the HDMI lead plugs in directly behind it, which makes it a bit of a nightmare to stow away. It also means that it doesn't take much to accidentally knock the Carby and unplug it from the console. This is a minor complaint when you consider the price of the unit, however. And because it's based on the same GCVideo project, the Carby is as good at what it does as the GCHD Mk-II or the GC Video Plug 'n Play 3.0; the image produced by all three units is identical, and they all offer lag-free performance, too. As we said in our previous reviews, this comes with a caveat; while the image coming from the adapter may be rock-solid, not all TVs are capable of upscaling that 480i/480p image successfully. Some will make the visuals look slightly fuzzy, while others add in unwanted lag. 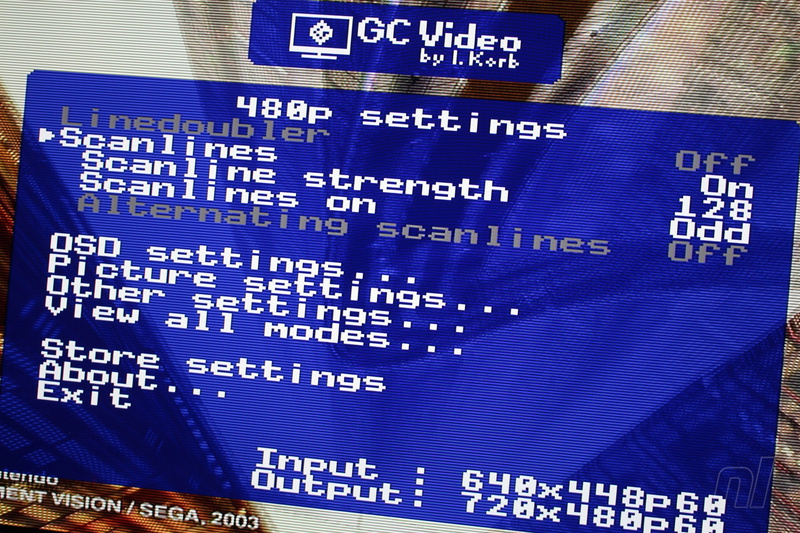 You may need to experiment with several televisions before you find your own personal 'sweet spot', and it's wise to always remember that GCVideo-based adapters are not doing any upscaling of any kind. If you're used to the sharpness you get from the OSSC or a Framemeister, you may come away slightly disappointed. Still, this is the cheapest way to get the best image quality out of your GameCube console, and it works like a dream; sure, you can muck about with the OSD to get the exact picture quality you require, but for most people all you need do is plug it in and you're away. Not every console can benefit from such an elegant solution (indeed, not all GameCubes can, either – later models removed the all-important digital AV port so check before buying), but it's great that there are now multiple options on the table for GameCube owners who want to extract a sharp image from their machine and use it on their brand-new flatscreen TV. While we're sure companies will continue to iterate on the GCVideo project with other adapters, for the time being, the Carby is the best choice if you're keen to keep costs as low as possible. £75 is budget ????? Blimey ! 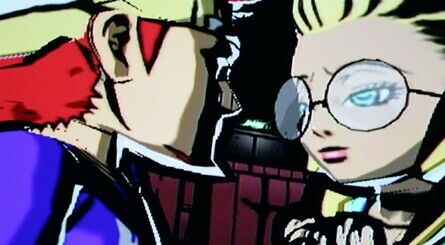 Can't you play gamecube games on Wii? Technically, shouldn’t this work on every Nintendo system SNES thru Gamecube since they all use the same cable? @Eman528 It uses the other port on the GameCube, the digital out. @B-Locks This is what I do. The component cables for the GameCube are rare and expensive. The component cables for the Wii are not. @NintyNate Becasue they are all hand made and tested, not to mention you are also paying for the software they use/develop for the specialty options. @Moroboshi876 @lemonjellydude Basically when it comes to console mods they're not cheap. an RGB mod for nes or n64 is like $80. 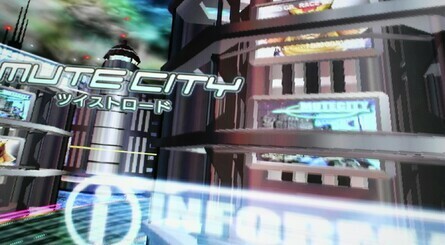 For these specifically they make them all by hand, developed the software to interface with the gamecube and all that. I do agree it hurts but the results are quite amazing. @B-Locks that's generally considered the cheapest option. 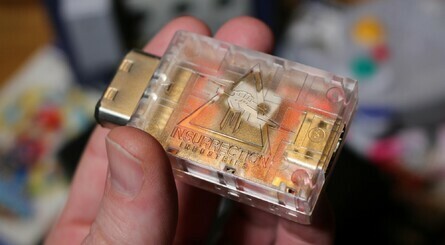 I believe the hdmi stuff does provide a better picture than wii component cables. There's also the GBA player which only the gamecube can use. I understand the price tag (niche product), but it is a shame it can't be a bit cheaper - I want it but don't need it! Was playing Metroid Prime on my GC only this weekend using an Action Replay cheat on the old CRT which my partner has marked for death... (no, I've never completed it despite having it almost 17 years). @Moroboshi876 @lemonjellydude These units contain FPGA chips and they're not exactly cheap. Plus there's the fact that they're made in small numbers by small companies. Have a look at how much it costs just for an internal HDMI board for the GameCube, then factor in the cost of having it professionally installed. At this price I am interested even though I have a Wii. I guess because someone above mentioned the Gameboy Player. Will have to think about it. The Carby uses a metal connector just like the real component cables and let's you simultaneously use the analog output. This is a pro, not a con. So this device is doing it correctly? I used to have the component cables but have no idea what happened to them so I am on the lookout for a cheap solution. For now I'm just going to keep using my Wii. 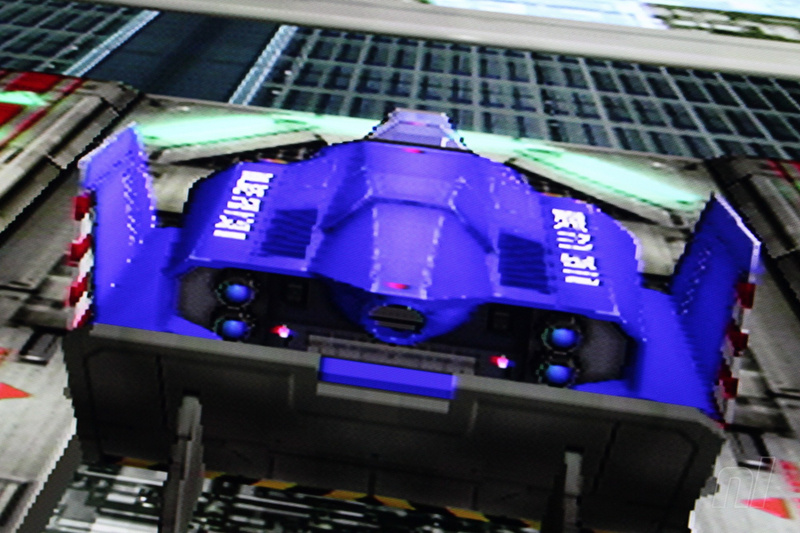 Besides, this unit's quality is clearly inferior to GCHD Mk-II, and the fact that the Carby has the HDMI input at the back instead of the side, indeed running the risk of knocking the device out of the GameCube, is a considerably bigger negative. An FPGA-based, lag free upscaling component, that'll allow you to connect your GameCube to any modern TV screen. And besides: there's actually quite a realistic possibility that newer models of TV's coming to the market in the not too distant future, won't even have component inputs anymore, so there's no guarantee you'll be able to use cables with those. @Damo I know, and didn't want to sound rude, it's just whatever justifies the cost, and it sure is justified, it's still out of what most people would pay for a cable/adapter. @Moroboshi876 The people that this kind of thing is aimed at drop considerably more cash on other retro items, but yes, you're right, this isn't for everyone. @Moroboshi876 Ironically enough, the prices of these upscalers are completely in line with what the official GameCube component cable costs, and nowadays, if it's even still available at all, it costs even more than these here gadgets. And of course, what some people also don't realize, is that not every GameCube owner has a Wii, much less a GameCube compatible one. I am glad they finally started to review the budget options! Now I just need a TV with a load more HDMI ports and I'm golden! Love the cube by the way one of the most sadly underrated and misunderstood machines ever released. @B-Locks The Wii doesn't output HDMI (superior to component), which is the point of this. 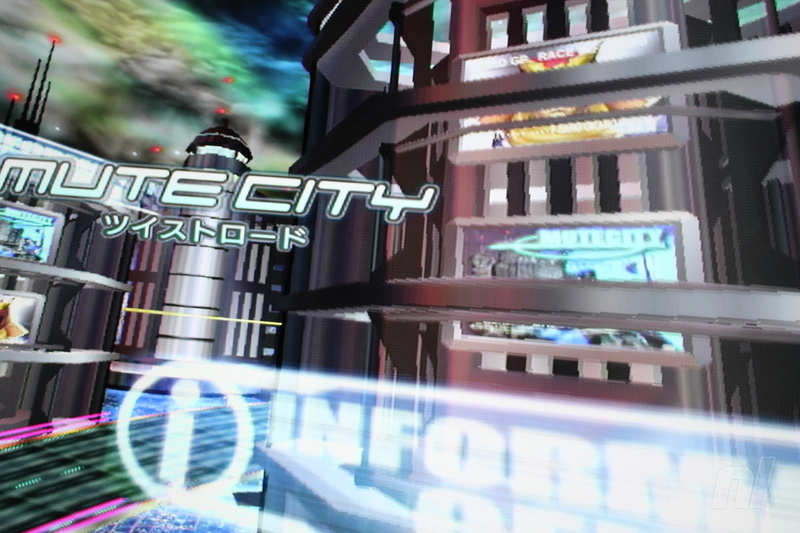 Wii component is a lot cheaper than GCN, but it's not the modern method of connectivity and may even be phased out completely on some TVs. @BulkSlash Well, that one I actually find logical, although that of course also depends on the button combo. On my modded Wii and on my NES & SNES Classic Minis, I also have a button combo, to either take me back to a menu, reboot or reload, but it never interferes with gameplay, because the combos used are unusual, so you'll never encounter or use them while playing a game. So, for instance, if the upscaler would require you to press R, start and down on the d-pad, then that is nothing that you would ever see in any game. @Medic_alert Why a TV with more HDMI ports? I only have 3 ports on my TV, and I simply use an HDMI switch. Currently one with 3 inputs, but I'm going to upgrade to a 5 port switch, because right now, with all that I have connected, I've got my Switch connected via the Xbox One. I still have a TV with my GameCube hooked up, so I’m good! 😃 cool product though! Been looking at this the last few days ever since the GCHD mk2 review. Been experimenting with my TVs and cables and I definitely need this in my life. 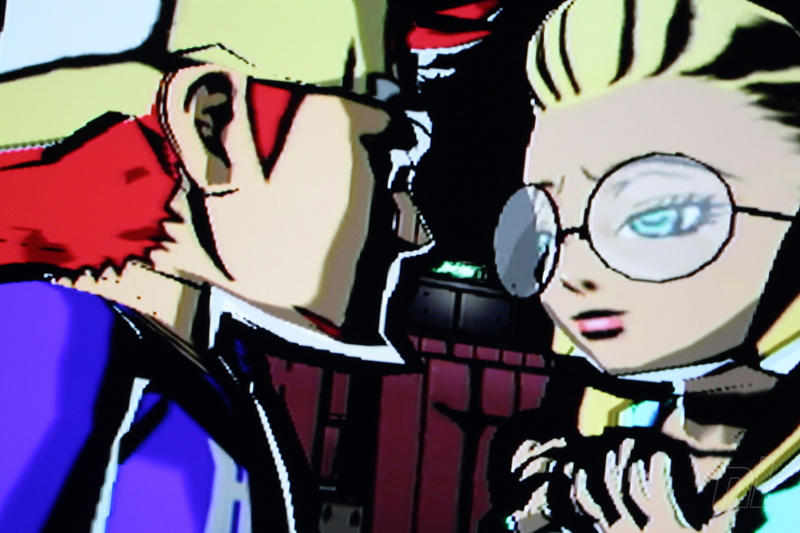 Eternal Darkness, I’m back baby! I already have the GCHD. I don't need to consider anything else. But if this works as well as that one, no question this is the better deal. Take their warning about TVs seriously. 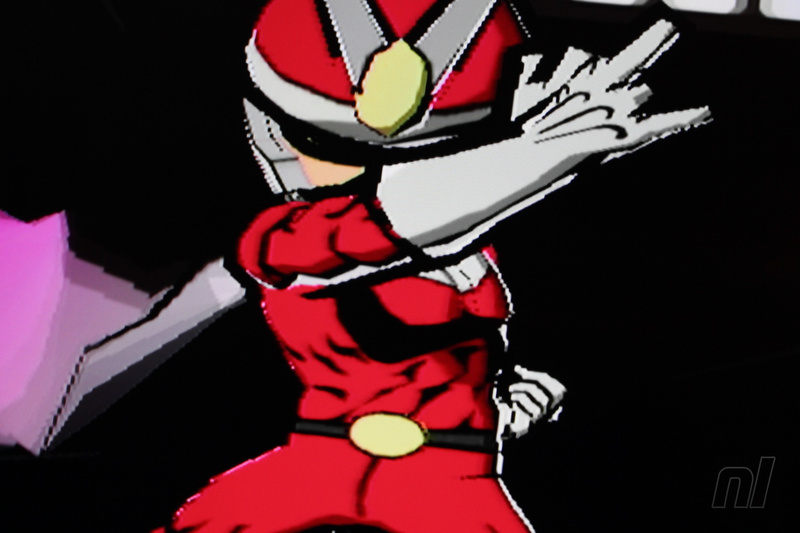 My main TV works great, but when I tried this on my PC monitor, it forces the image into wide screen. I think I'll just keep my options open on home brewing my Wiiu. Ever since seeing an emulator run GCN games at full 1080p, my mind has been changed about getting these devices. I received this as a Christmas gift, and holy moley, it is absolutely fantastic! Haven't tried it out on 1080p or 4k tvs, but I've been blown away with how crisp it looks on my 720p television. I absolutely recommend this product over any of the alternatives. @Damo @1UP_MARIO The amount I've spent on stuff like the OSSC,RGB mods and now I have the UltraHDMI coming. So £75 Is peanuts. @1UP_MARIO £140 for the kit and it's another £50 for fitting. God No! 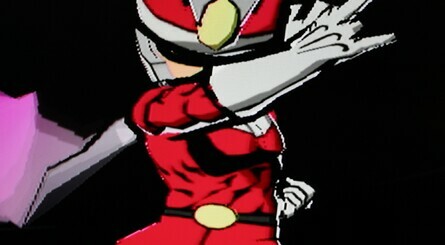 It's going in my JPN console. @1UP_MARIO I assume you're UK based. oldskoolconsoles is who I'll be using. He did my de-blur mod to. I got my Carby a few weeks ago and it's working great. I have a couple of points of (hopefully constructive) criticism though. 1) The IR remote is an embarrassing piece of junk repurposed from some other gear (probably an HDMI switcher) and should be phased out. The 'menu' button laughably doesn't even bring up the Carby menu. IMO a two button UI on the Carby itself is all you need to open/close and navigate the menu. If the customer has to get close up to the GC to use the 'remote' then the remote is pointless. 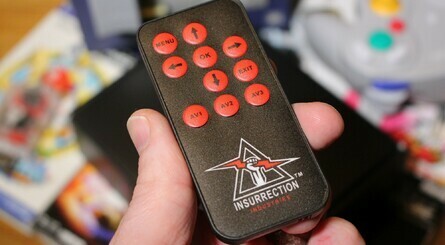 Save your customers some money by ditching the remote and the IR reciever. 2) Everything else about the Carby is awesome. The custom metal connector, case, and circuit board are well designed and sturdy and look very professional. The case being easily removable if you need to update is a nice touch. My advice to Insurrection Industries is to forget about the limited glow-in-the-dark bling edition crap or fancy boxes and just concentrate on making a good solid product at a good price. Your customers will find you.